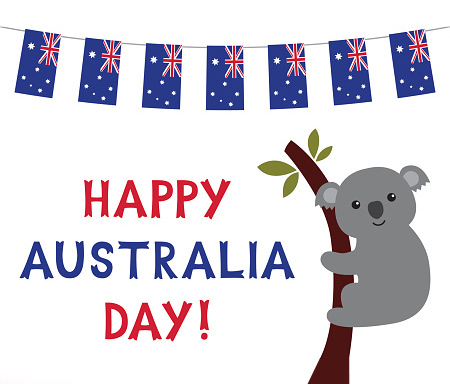 Hello HAPPY AUSTRALIA DAY 2017 TO ALL OUR DEAR ROSE FRIENDS … today of all days we should stop and quietly reflect on how very, very lucky we are to live in this enormously great land where, amongst many other privileges, we have the freedom to grow and tend a garden! I could postulate about mostly kind weather for gardening, space, peace, availability of plants, money to purchase plants … I won’t go on and on but ask you to just know that we are simply very, very lucky and while you munch on that barbequed meat in a garden today, take a moment to say ‘THANKS … SO GLAD I’M AN AUSSIE’. Q. What animal can jump higher than the Sydney Harbour Bridge? A. All animals, because bridges can’t jump! I’m on a mission researching BIO-CHAR for increasing microbial activity in soil and potentially using it to increase the healthy vigour of our potted roses by adding it to our coir-fibre potting mix this winter. Exciting research is being conducted in Australia and BIO-CHAR products are available out of Tasmania … I will keep you posted as I learn more and my experiments reveal the kind of growth and hardiness anticipated. 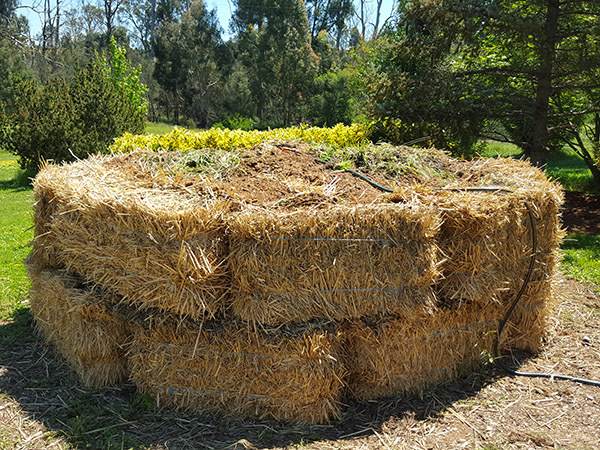 Whatever mediums we can add to increase microbial activity in our very mineral depleted ‘old’ soil here in Australia is worth it over the long-term and even home gardeners can have an impact in this endeavour! Keep mulching and composting – return your waste to improve the soil in your yard!!! … you could make a smaller one to fit your yard! Oak trees and fire … having experienced Black Saturday ’09 bushfire through our property here at Clonbinane I think it’s timely to once again remind you of the fire-resistance of oak trees – their leaves have an oil/liquid exudate which resists burning. Our local CFA Captain is an Entomologist at Vic Gov Research Station and he told me that in extremely hot weather, insects exude a sticky liquid which resists burning too. We and our neighbours have very large oak trees which survived the intense flames – the leaves were burned but within 6 weeks of the fire, fresh new leaves were evident on all oak and other ornamental deciduous and fruit trees. ALL EUCALYPTUS and other NATIVE TREES were completely burned along with their undergrowth. Consider planting oak trees if you have an opportunity to plant a tree somewhere soon – glorious leaf-litter in autumn is extremely valuable for making microbial compost/mulch and as these trees grow, they will afford so much pleasure to future generations! Q. Why do kangaroo mums hate bad weather? A. Their joeys have to play inside! To raise a commercially viable rose. The Rose Society of NSW Inc.
See you soon at Clonbinane… Graham, Diana, Mooi and assistant Tova. Happy New Year to you, our dear Rose Friends! Welcome to a new year of sharing our passion for growing beautiful roses using the most environmentally sustainable methods so that our gardens are a healthy haven for us all! We hope you’ve enjoyed a lovely time with your family and friends – the weather was perfect for revelling in our Great Australian Outdoors. 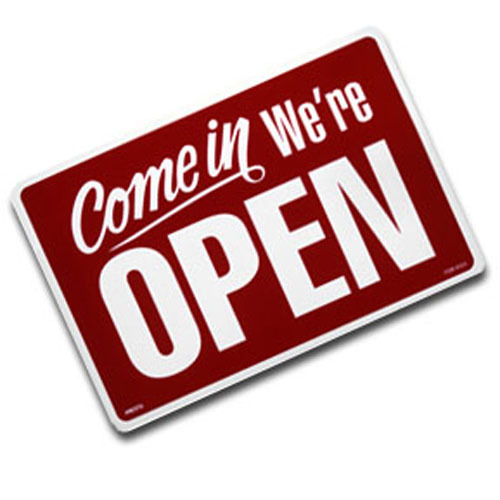 We’ve had a lovely rest and are still enjoying more relaxed moments – it’s so beautiful pottering and trimming in the garden during cool evenings – now I’m up in technology isolated Victorian High Country at Cobungra with my lads. Graham and I promise to forward lots of rose gardening information in weeks to come. Q. Did you hear about the leopard who had a bath every day? A. He was spotless! 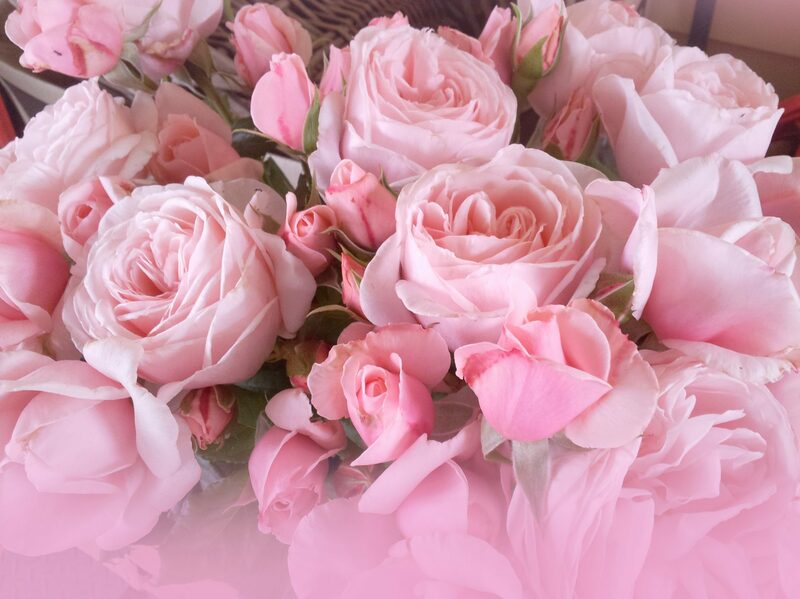 www.rosesalesonline.com.au will continue POSTING potted/flowering roses and will open for bare-rooted online sales in MARCH – meantime, you are more than welcome to call us at the Rose Farm and place a ‘phone order’ for roses to be delivered during winter. You will pay a deposit when ordering then finalise payment when the roses are ready to be posted from late May to August. warm yellow, full petalled blooms in abundance over the whole flowering season. 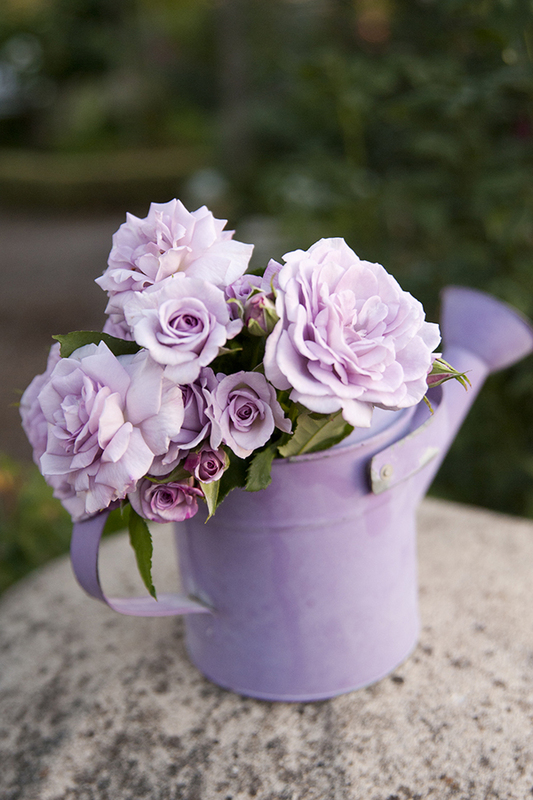 One of the most rewarding roses to grow in almost any location in the garden – it’s a fantastic rose in tubs too! 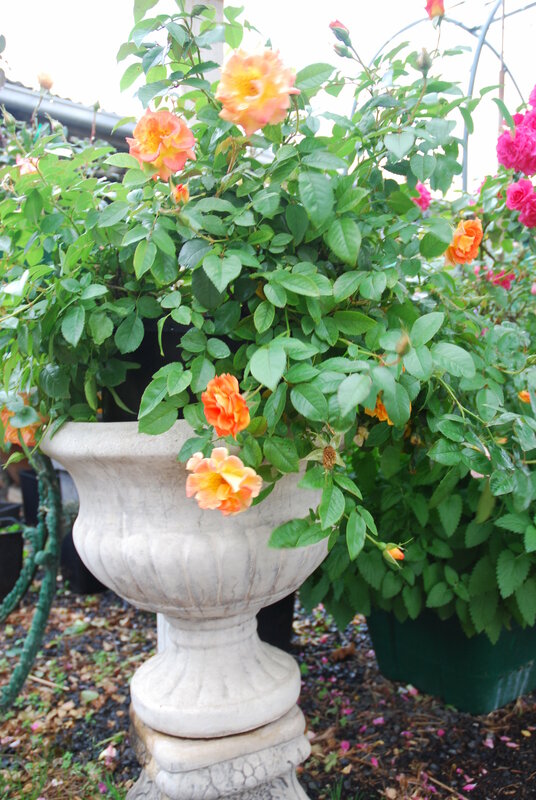 This versatile rose is so stunningly bright and vivacious with orange blooms and a yellow reverse. The shrub is so healthy and so very free-flowering – it produces great hips too! 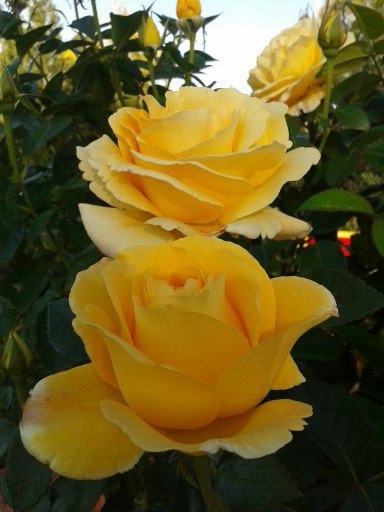 One of the most carefree roses … very highly recommended! MULTI-AWARD WINNING modern patio/miniature rose of incredible beauty, fragrance and proven disease-resistance. GRA’S BLUE is hailed by the growers and all those who see it as a true ‘little beauty’.